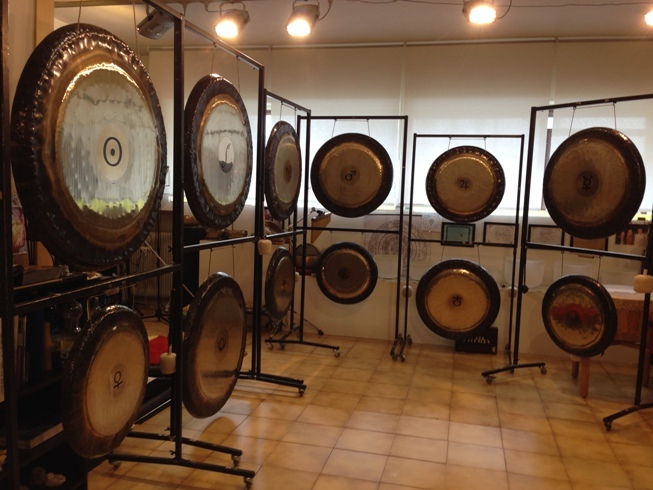 The Gong may be traced back to the second millennium B.C. in South East Asia, although it is assumed that it's origins are even older than that. In Chinese history Gongs are mentioned around 500 A.D., attributed to a nation called HIS YU between Tibet and Burma during the reign of Emperor Hsuan Wu. Historic research provides us with four main centers – Burma, China, Annam, Java – at leat 7 Gong shapes and sound structures stem from these regions. Only a few families knew the tradition of Gong making as it passed from generation to generation. 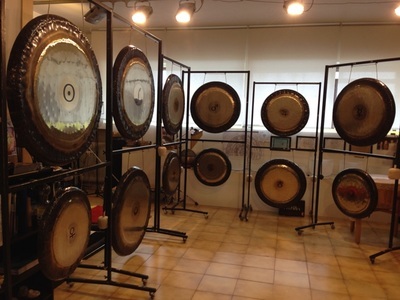 The art of making Gongs was veiled in a sense of magic. Gong makers then believed that a Gong could only succeed with the help of higher powers and, that they were exposed to such forces - more so than ordinary humans. 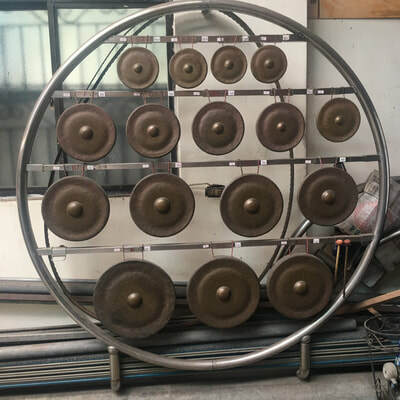 The Gong was an important element in the lives of people across the Far East and it remains so in some countries. In Asian families, the Gong was an attribute of wealth and served as a status symbol. In rites the Gong was used in the evocation of ghosts and in the beginning of demons. 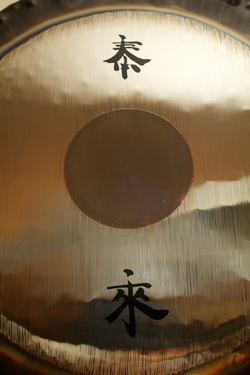 Touching a Gong brought you good fortune and strength. 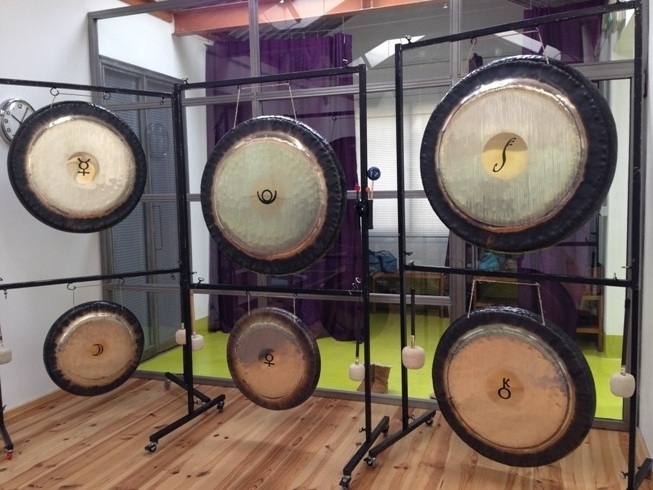 In rituals in the Far East the Gong has retained its special significance to this day.